The Cloud - Welcome to PMBTELECOM! Private Cloud is the ideal solution for businesses with heavy regulatory compliance requirements in place—that also want to take advantage of the cost savings of a hosted private cloud environment. Private Cloud configurations feature fully dedicated infrastructure, hardware and software with single tenant access (not shared). Private Cloud ensures mission-critical applications are highly secure, and highly available. Hybrid cloud configurations provide optimal security with mission-critical applications and data securely operating in a dedicated private cloud. Hybrid cloud configurations optimize use of IT resources and IT spend, lowering OpEx costs with scalable, secure public cloud services for non-mission critical applications. Traditional dedicated environments cross-connected to a cloud environment, creating a single more versatile environment. Businesses that want the benefits of cloud while maintaining the ability to meet requirements which include the use of a physically separate environment. Meeting high performance requirements of certain database environments such as large CPU and storage demands. Cloud storage services eliminate the need to invest in expensive data storage infrastructure. Cloud storage supports businesses with key data storage, security and protection functions such as replication, backup/restore, data archiving, disaster recovery, data and application mobility, data availability/security and elastic capacity. Cloud Migration Services provides a simple, automated and non-disruptive method to migrate physical or virtualized servers from a customer data center to a Public Cloud. Automated cloud migration provides significant time savings compared to moving a customer’s server data using a physical device or rebuilding server configurations from the ground up. This service converts the customer’s Operating System, applications and data into a virtualized server image that is automatically deployed into the customer’s environment on the new Public Cloud. For security, the customer data is moved over a secure encrypted connection. Include DRaaS in your business continuity plans, and you will be back up and running as quickly as possible when disaster hits. 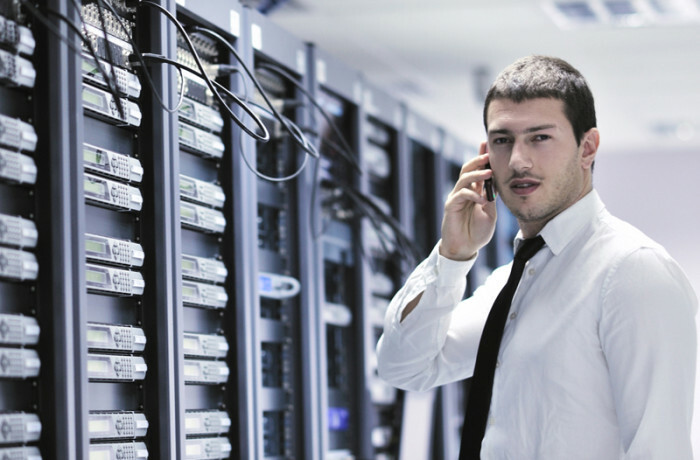 DRaaS solutions can get your critical servers, applications and data back online within minutes. Flexible replication options that allow you to continually replicate critical servers, applications and data into our cloud.